Our journey through 1 Corinthians is coming to an end. . . for now. We've reached Chapter 16. 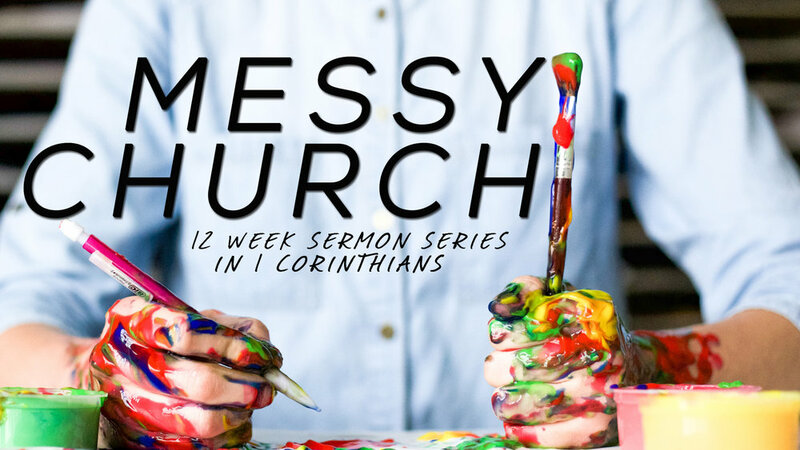 In this chapter, Paul's no longer dealing with the mess that was the Church in Corinth. Like most of his letters, he's providing some final instructions. Some of those instructions are minor details for specific things, and some are like the final words a Commander gives his troops before they march into battle. We'll be looking at both on Sunday. If you haven't already read 1 Corinthians 16, I'd like to encourage you to do so. Think about the text ahead of our worship. Bring thoughts and questions to our time of prayer worship and pray that God will answer them. I'd also like to encourage you to join us for House of Prayer at 10 am. We pray together and take the Lord's Super. Otherwise, we'll see you at 11. Newer PostMy God, Why Have You Forsaken Me?